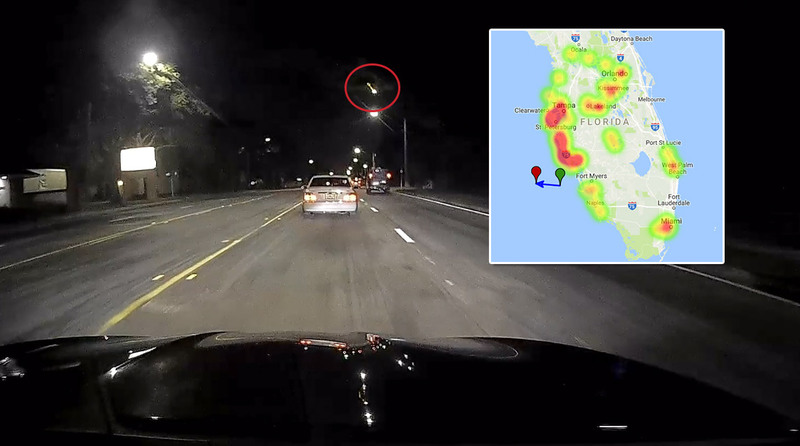 The AMS has received over 70 reports so far about of a fireball event seen above Florida on October 6th, 2018 around 10:20pm EDT (October 7th 02:20 Universal Time). 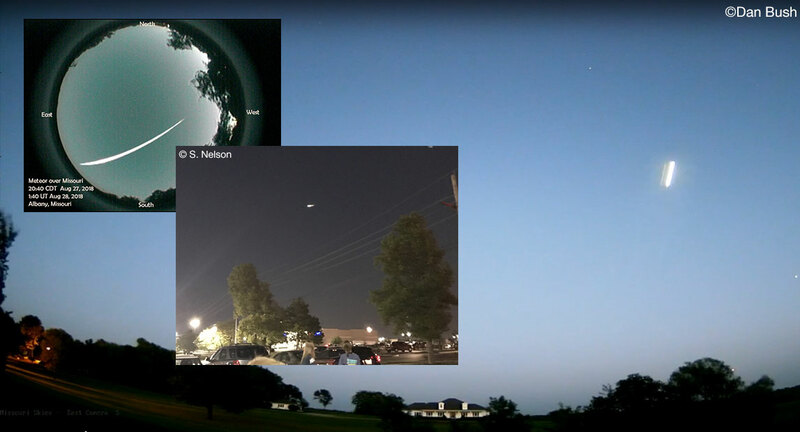 The fireball was seen primarily from Florida but was also seen from South Carolina and Georgia. 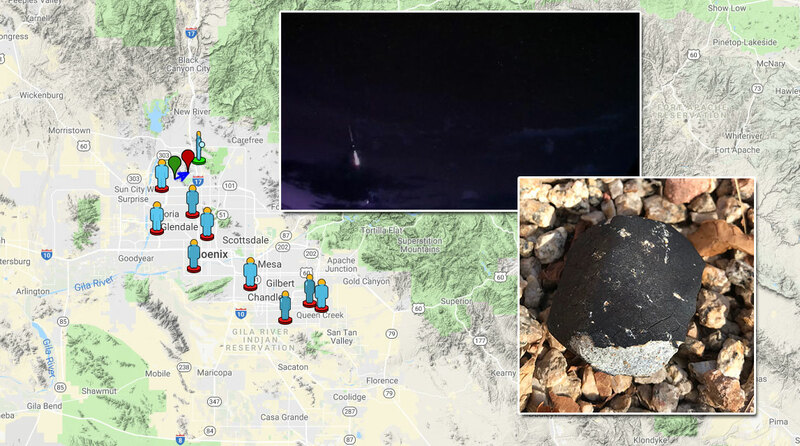 A meteorite has been found in Arizona. 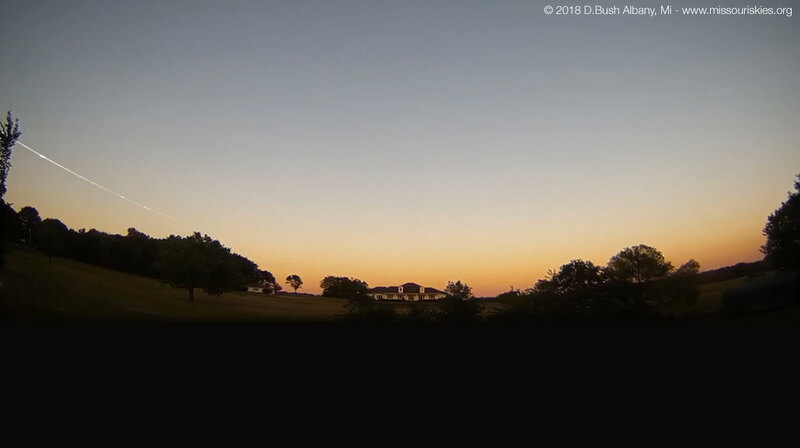 The fall has been recorded by an AMS camera. 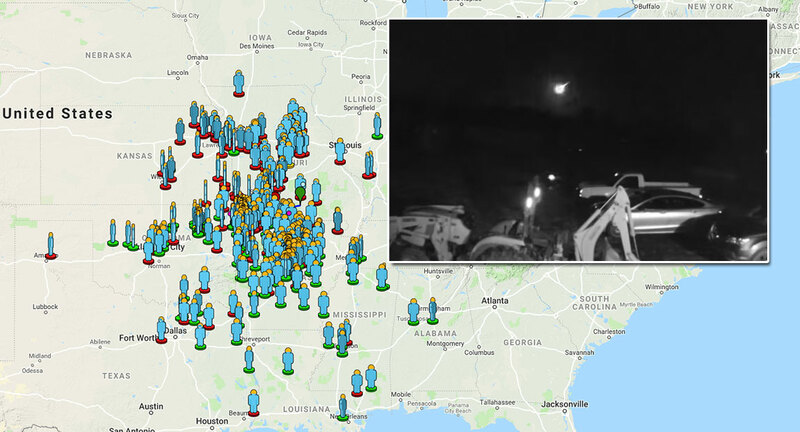 The AMS has received nearly 600 reports so far about of a fireball event seen above Iowa and Michigan on July 8th, 2018 around 8:40pm CDT (July 9th 01:40 Universal Time). The fireball was seen primarily from Iowa and Illinois but was also seen from Minnesota, Indiana, Kansas, Nebraska, Ohio, Michigan and Wisconsin. 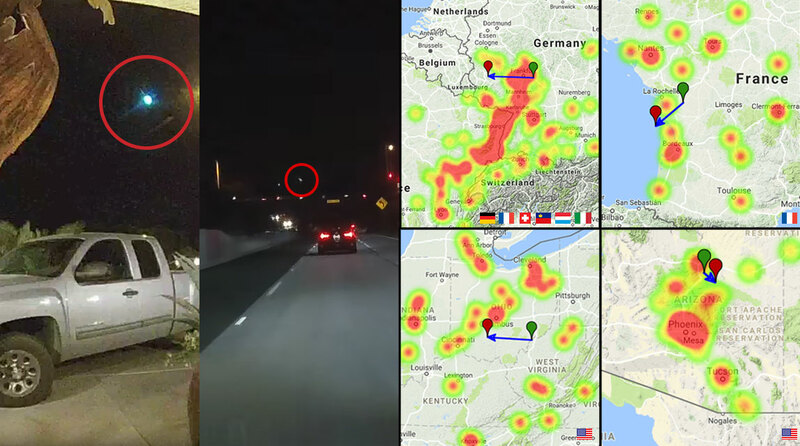 The AMS and the IMO (International Meteor Organization) have received over 165 reports so far about of a fireball event seen above Belgium on June 16th, 2018 around 21:11 Universal Time. 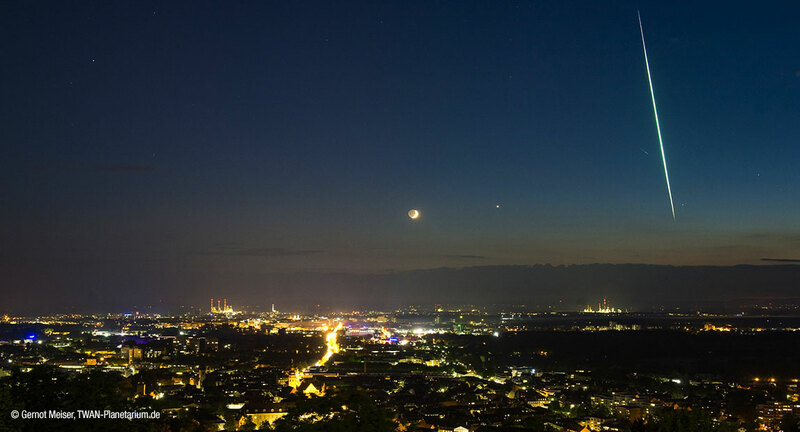 The fireball was seen primarily from Balgium but was also seen from France, Germany and the Netherlands. 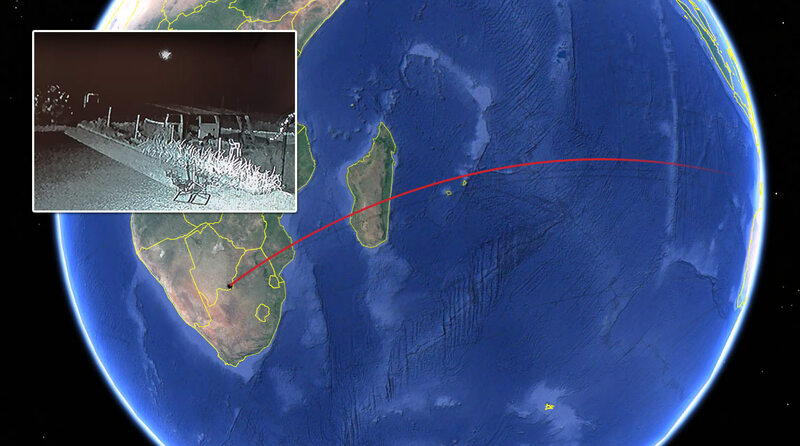 A small asteroid discovered Saturday morning, determined to head for Earth, impacted the planet's atmosphere just a few hours later on June 2nd over Botswana. 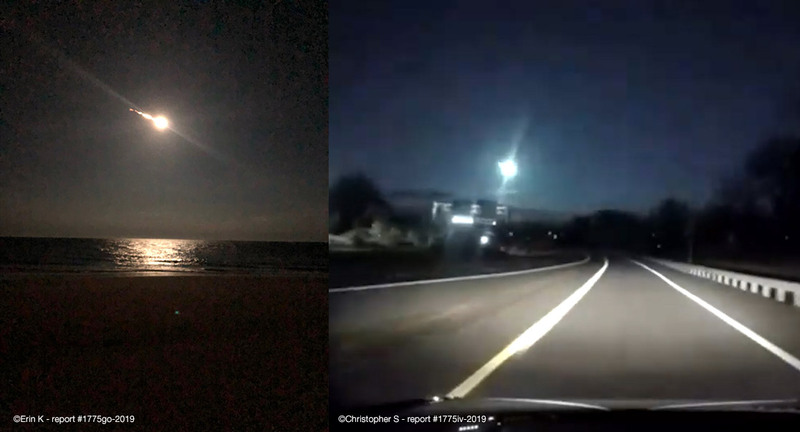 The AMS has received over 610 reports so far about of a fireball event seen above Michigan on January 16th, 2018 around 08:10pm EST (January 17th 01:10 Universal Time). 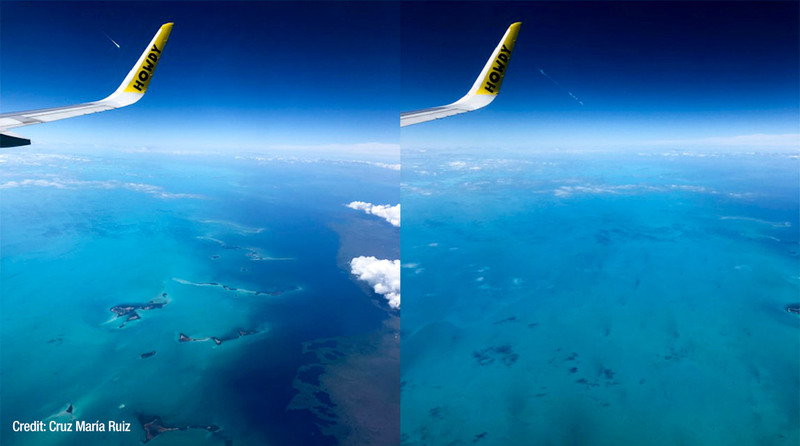 The fireball was seen primarily from Michigan but was also seen from Illinois, Pennsylvania, Ohio, Indiana, Missouri and Ontario (Canada). 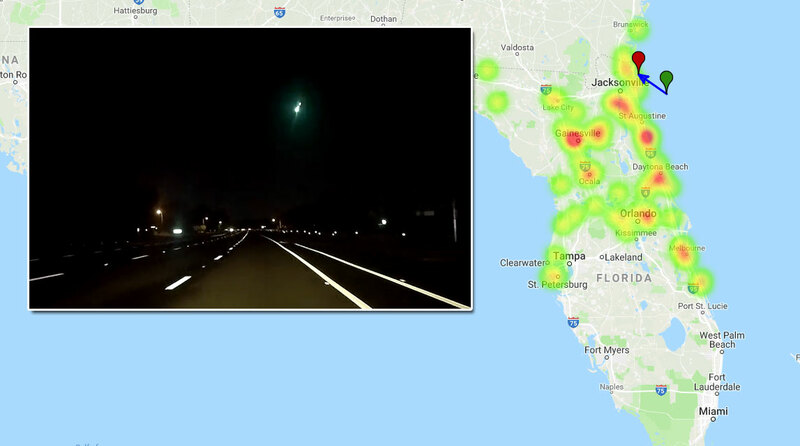 The AMS has received over 55 reports so far about of a fireball event seen above Florida on December 5th, 2017 around 6:35pm EST (11:35 Universal Time). This event has been caught on tape by at least 2 witnesses. 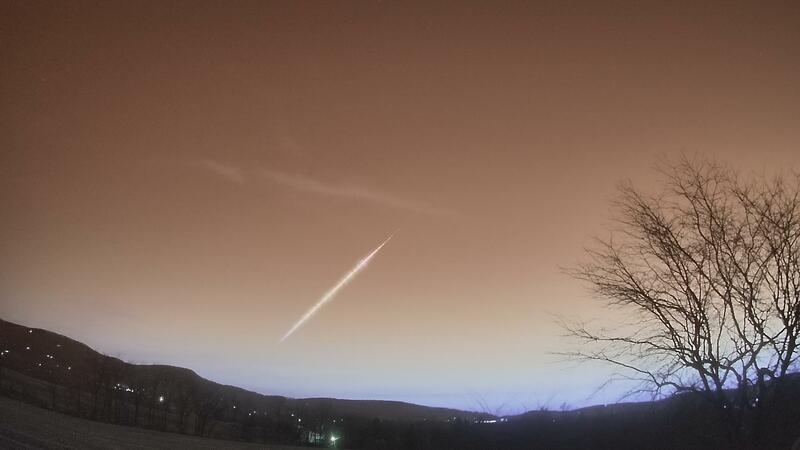 The AMS has received over 120 reports so far about of a fireball event seen above Pennsylvania on December 2nd, 2017 around 03:10am EST (08:10 Universal Time). 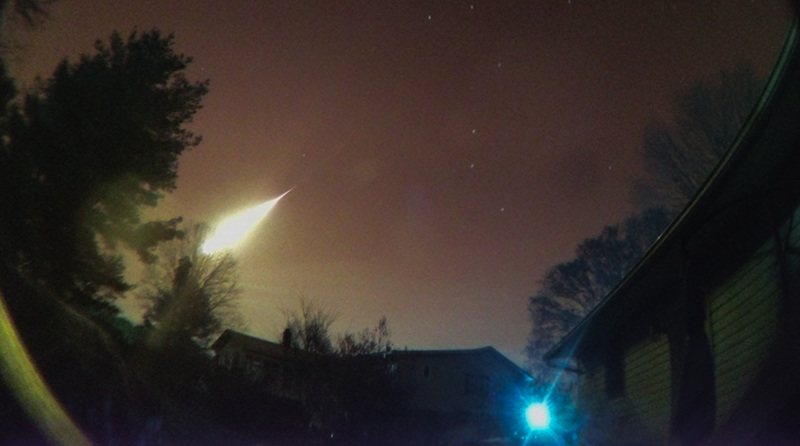 The fireball was seen primarily from Pennsylvania but was also seen from 12 other states. 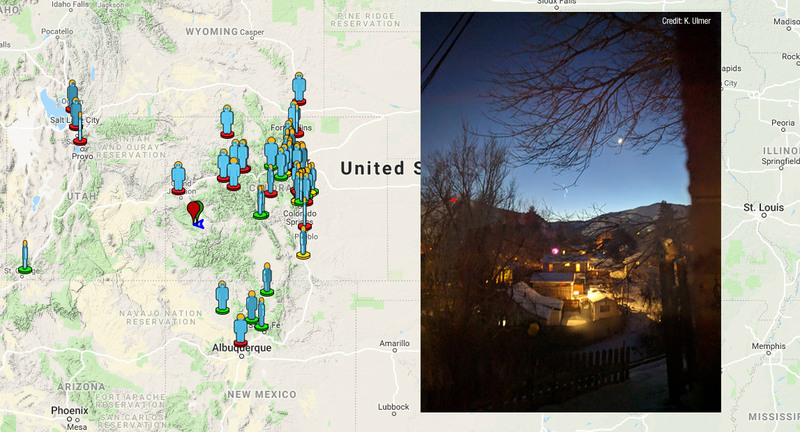 The AMS has received over 1320 fireball reports about 4 different events that occurred over the US, France and Germany. 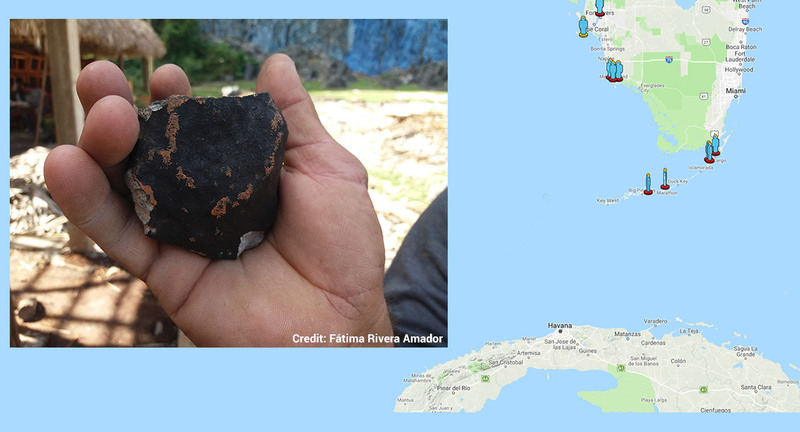 Two events can linked to the Taurid meteor shower. The AMS has received over 200 reports so far about of a fireball event seen above NY State on November 11th, 2017 around 09:20pm EST (02:20 Universal Time). 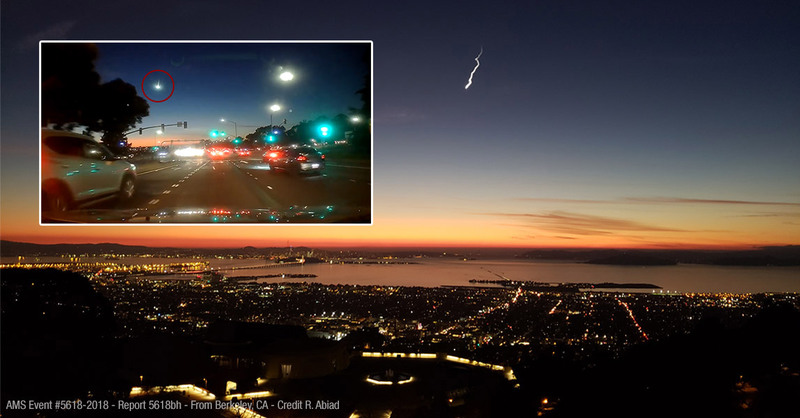 The fireball was seen primarily from New York and Pennsylvania but was also seen from Michigan, New Jersey, Maryland, Virginia, Ohio, Massachusetts, Delaware, Connecticut, West Virginia, Vermont and Ontario and Québec (Canada). 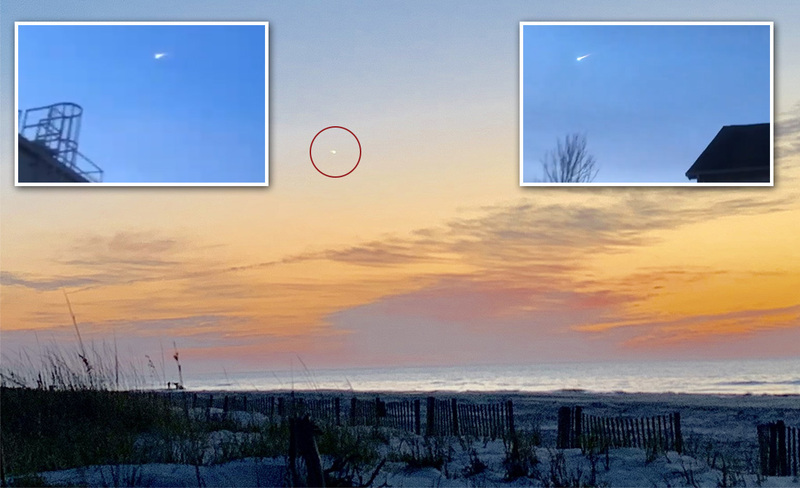 The AMS has received nearly 200 reports so far about of a daytime fireball event seen above NY State on October 18th, 2017 around 03:00pm EDT (19:00 Universal Time). 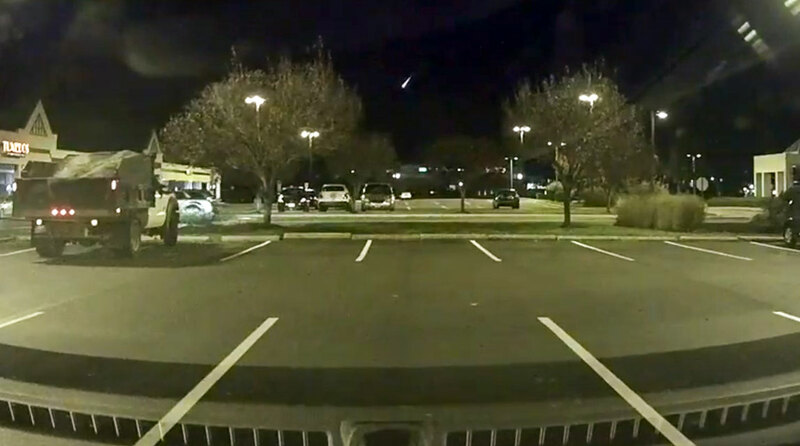 The fireball was seen primarily from New York and New Jersey but was also seen from Connecticut, Delaware, Rhode Island, Pennsylvania, Massachusetts, Maryland and New Hampshire.